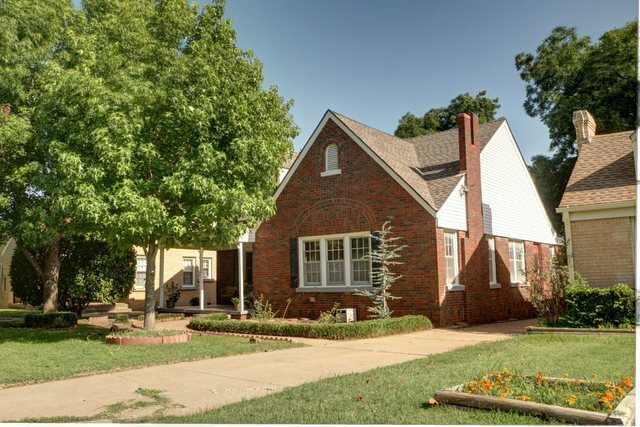 Nice update home in Shepherd Historic Neighborhood. Spacious Living area w/ vaulted ceilings. Kitchen has been updated w/ newer cabinets, appliances, & counter tops. Amazing Master suite upstairs w/ 1/2 bath, built-in vanity in the bedroom & large closet. You can relax & enjoy the large covered front patio along w/ the beautiful small pond in the backyard. Hardwood floors have been refinished. Original Black & White tile in the bathroom.